HomeNewsUncategorisedYou’ve survived childhood cancer, but who cares now? The aftermath of survival includes medical, psycho-social, fertility and financial issues. 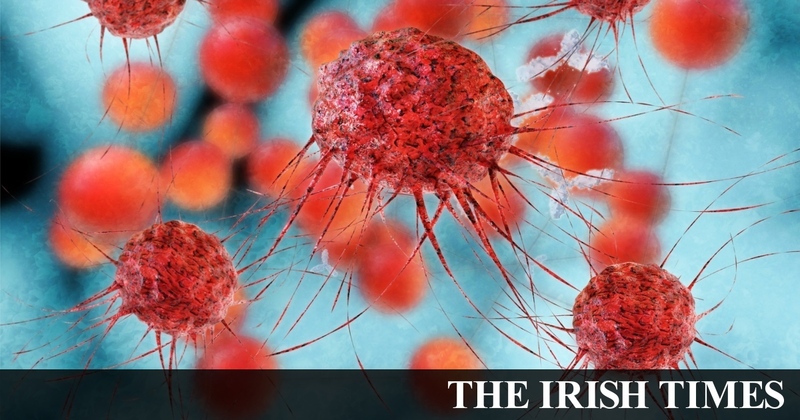 Great article from the Irish Times Health Supplement (22/01/2019) outlining the “untold story” of what happens next, the challenges dealt with by Alan Gorman and Sarah O’Neill, two adult survivors of childhood/adolescent cancer and how the National Cancer Strategy 2017-2026 intends to address the lack of coordinated follow-up care that both experienced. Cancer survivors, families, friends and supporters, advocacy groups, healthcare professionals and researchers are invited to attend the CanCare4Living Roadshow at the Westcourt Hotel, West Street, Drogheda, Co. Louth on Thursday, January 24th, starting at 7pm.